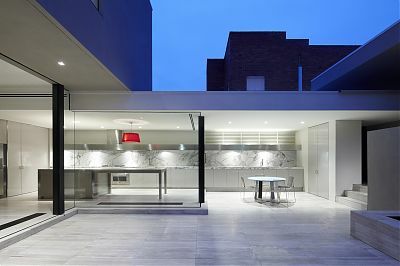 Maurice Farrugia & Associates Pty Ltd is a Melbourne-based specialist consultancy advising on structural and civil engineering for commercial, institutional, industrial and residential type projects. 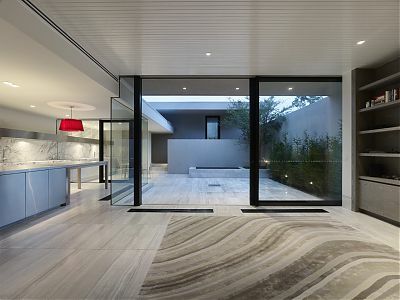 One of the strong points of our company is our ability to work with the project team to provide a cost effective structure which is buildable and fulfils the Architect’s vision. 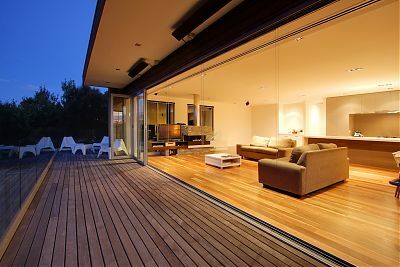 On many of our residential projects round table meetings are held with the Architect and the chosen contractor to meet the interest of all parties. We are currently working for a number of builders and developers directly on residential, commercial and multi-storey unit developments. 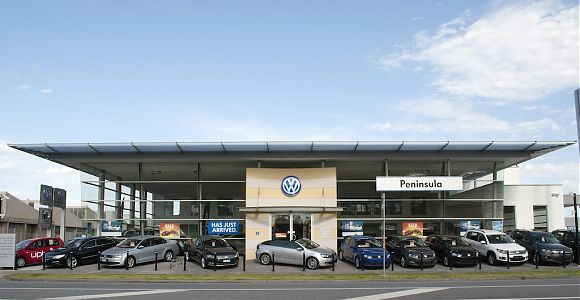 This is proving valuable in providing both cost and construction effective structural solutions for the building design. We have also been engaged by developers to review designs and provide professional advice on possible areas of savings. 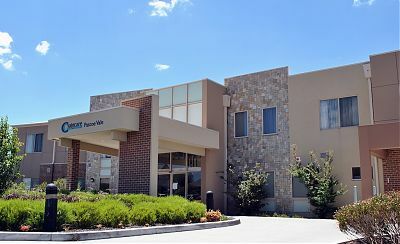 The design service makes extensive use of computers for structural analysis and design and documentation. 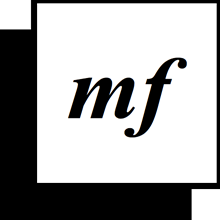 Maurice Farrugia and Associates have experience in many sectors. Two storey concrete and steel framed office and warehouse for Kumar Knitting Mills, Currajong Street, Footscray. 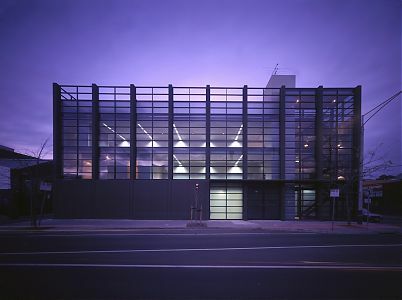 Three storey concrete framed office and showroom development at 40 Beach Street, Port Melbourne. Two storey office and warehouse for Club Knit, St Kilda. Factory and office complex at Lot 27, Regent Avenue, Springvale. Hawthorn Grandstand, Princes Park, Carlton. Carisbrook Abattoir extensions. 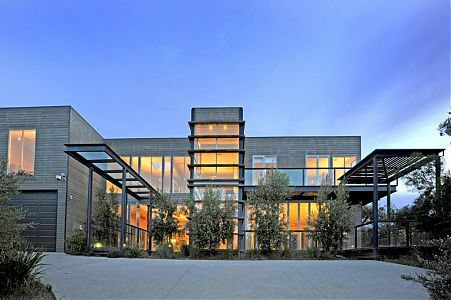 Two storey steel and concrete framed construction. Factory and office complex at Bridge Road, Dandenong ($6M cool store). 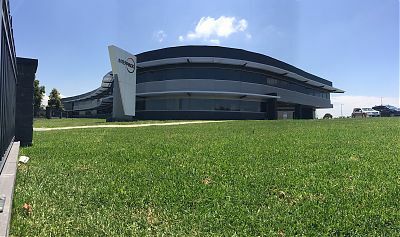 Factory and office complex at Dreamhaven Court, Epping. Cool store and packaging plant at Malanda Dairy, Queensland. 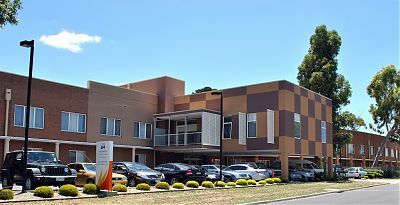 Two storey office and factory development at Lot 5 Akuna Drive, Williamstown. New building and production plant for foam manufacture using hazardous chemicals, storage, mixing procedures, product handling, fire protection, warehousing etc. Maka Industries. Modular hazardous goods store system precast panel prefabricated fire store systems Australia wide. Chewton Gold Mine operation Consolidated Gold Mines NL. Crushing plant and process line upgrade, plant certification etc. PRA Altona – Laboratories, design of fire rated transportable test laboratories for oil refinery. Lynchs Bridge Project Housing Development – 18 × 2 storey units, concrete and timber framed. Capri Waters, Mulwala. Fifty-one (51) two storey holiday units and recreation building. 6 level commercial/residential development – Swan Street, Richmond. 6 level commercial/residential development – 806 Doncaster Road, Doncaster. 6 level commercial/residential development – Victoria Street, North Melbourne. Twenty-five two storey unit development – Coate Avenue, Fairfield. 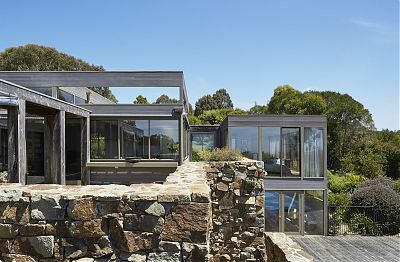 New residence – 52 Beach Road, Hampton. Sub floor addition – 158 Rosanna Road, Rosanna. 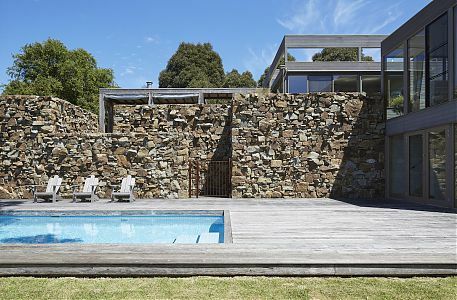 New residence incorporating stone cladding and timber pole construction – Acheron Street, Tootgarook. 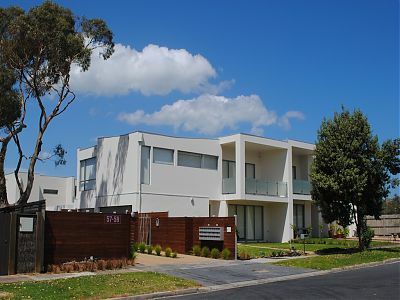 New two storey residence – 15 Gordon Street, Black Rock. Five storey unit development – 44 Brunswick Street, Fitzroy. Concrete framed and concrete panels with load bearing blockwork. Four storey unit development – 29 Little Palmerston Street, Carlton. Concrete framed, concrete panel development. Three storey townhouse development – 170 The Esplanade, Brighton. Concrete framed, concrete panel with load bearing blockwork. Development of seven two-storey townhouses – 769 Hampton Street, Brighton. Development of eight two-storey townhouses – 42 Wright Street, McKinnon. 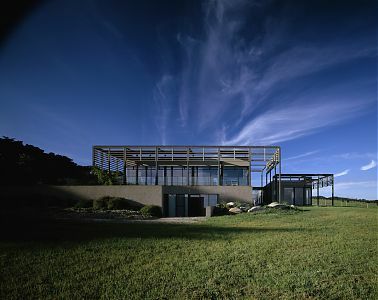 Beach House Sunderland Bay Estate Phillip Island. 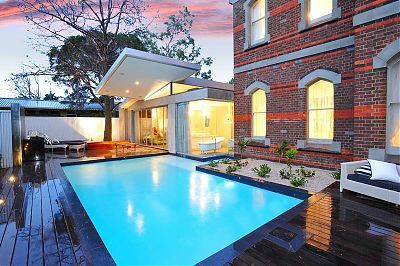 Special Accommodation Home – Lots 1 and 2 Killara Street, Sunshine. 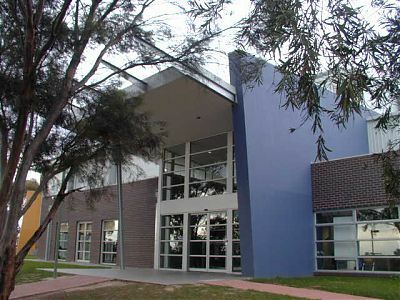 Carey Baptist Grammar School – new senior school library. 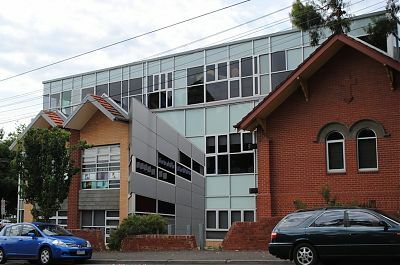 Carey Baptist Grammar School – new junior school library. Carey Baptist Grammar School – new junior school classroom buildings. 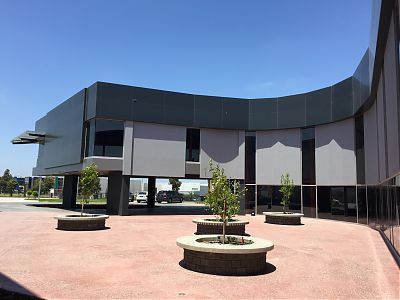 Oxley College- Chirnside Park $2m development each of three stages. Maurice also has five years of design and construction supervision as project engineer with Public Works Department, Victoria on several small to medium-sized projects including schools, TAFE Colleges, police stations and police residences. Angelo has thirty-five years experience in the structural and civil design and site supervision of commercial, industrial, institutional, residential and bridge structures. Angelo’s experience incorporates the structural design and documentation of concrete and steel silos for coal storage, warehouse buildings, washplants, conveyor and gantry structures for the Capcoal German Creek Coal project in Queensland. Another project involved the structural design and documentation of the offshore structures for the Mt Elura Lead/Zinc project in Newcastle, NSW. This included a stores handling jetty with an access bridge, concrete decking and steel tubular piling, design for a ships berthing impact of 70,000 tonnes and a ship loading wharf for the loading of lead and zinc concentrates with a steel superstructure and end bearing steel tubular piling. In the designing of the structures for the above projects, both manual and computer aided design techniques were utilised for efficiency. Angelo also spent a six month assignment as a Field Engineer at the Newlands mine site in Queensland for the Newlands-Collinsville Abbot Pt. Project for MIM Holdings Ltd.
One of Angelo’s projects involved the structural modifications to offshore platforms, namely Mackerel, Tuna and Halibut for Esso Australia Pty Ltd in Bass Strait. This included the structural design of new steel structures as well as modification to existing steelwork to accommodate the new structures. Occasional site trips to the platforms were required to take data relating structural details of existing steelwork which had to be modified. Patricia has nineteen years experience working for small to medium size consulting firms. Her experience incorporates structural and civil design and documentation of numerous commercial, industrial and residential projects, as well as involvement with large infrastructure projects. Patricia is a very experienced designer and brings with her a wealth of experience and knowledge to this firm. Vince has gained experience working on various small to medium scale commercial projects since joining our Company. 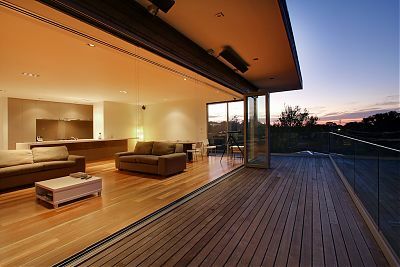 He has worked on a range of different residential and light commercial projects. He is capable in the design of reinforced concrete, structural steel, masonry and timber and proficient with current industry-standard design and drafting software. Jason has recently completed his engineering degree and joined our time assisting in design and documentation on various projects. Daniel has a Diploma of Drafting and twenty years experience in structural and civil engineering documentation. He has extensive computer expertise, and is responsible for small to medium sized projects, and drafting management within the office. 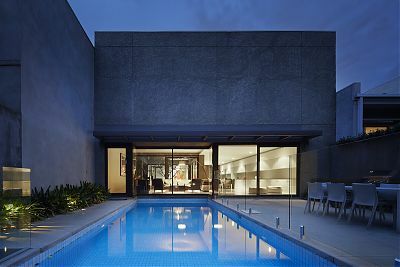 Rod has thirty years structural and civil design drafting experience in the residential, commercial and industrial fields working on a variety of projects varying from large multi-storey buildings to residential developments. 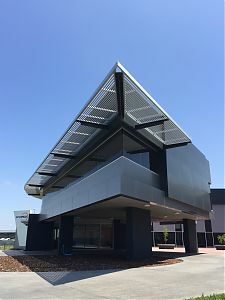 Working across four states of Australia has provided Andrew with a sound and wide ranging construction knowledge with a good understanding of cost efficient design and documentation He is most proficient with computer aided drafting, and has worked for both large and small structural consulting engineering offices. Michele has experience working in a secretarial capacity for organisations including architects, town planners, consulting engineers and schools. Her duties comprise bookkeeping, client liaison, word processing and office administration, and is the personal assistant to Maurice.